The Laurelhurst neighborhood of Seattle is just to the east of the University of Washington campus, and it is one of the prime spots to search for luxury Seattle real estate. This is an upscale community with plenty of beautiful single family homes to pick from, and a wonderful location near to the shores of Lake Washington. Life in Laurelhurst offers a nice blend of city living and a peaceful setting that might not be present in other, busier parts of Seattle. While there are a number of luxury homes within the boundaries of Laurelhurst, the price that you will need to pay to make one of these your own depends on the specific location that you choose in the neighborhood. Naturally, homes directly on the shores of Lake Washington will sell for a significant premium, with prices often approaching or exceeding $10 million. 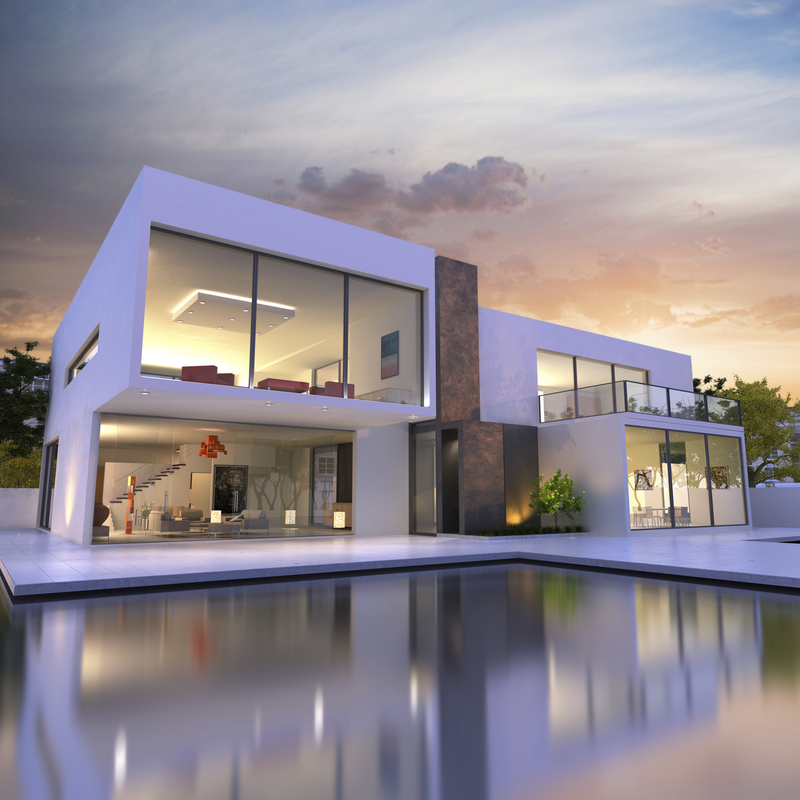 Away from the water, however, the list prices that you will find for homes in the range of 4,000 – 6,000 square feet will be more along the lines of $2 - $3 million. Laurelhurst Beach Club and Laurelhurst Park are two opportunities to enjoy outdoor space within this community. Nearby communities surrounding Laurelhurst include Windermere, Ravenna, University Village, and more. Sporting events at the University of Washington are a frequent form of entertainment for Laurelhurst residents due to their close proximity, and I-5 is only a short distance beyond the university. In many ways, Laurelhurst is a perfect example of an upscale Seattle community. There are many luxury properties with history that dates back nearly 100 years, and there is the natural beauty that you would expect in this part of the world. Inventory can certainly be limited at times in a community as small as Laurelhurst, so acting quick may be necessary if you wish to land the home of your dreams. Good luck with your search!